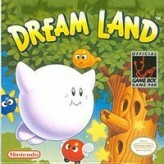 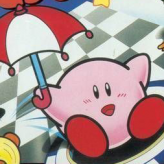 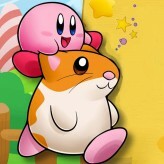 Follow the little cute Kirby and his friends in their adventures across Dreamland! 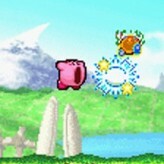 Fight against evil and absorb various enemies. 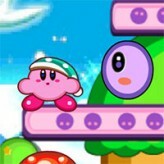 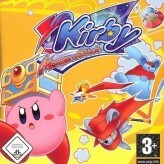 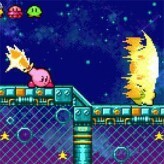 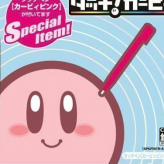 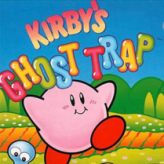 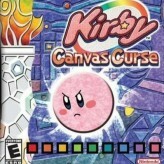 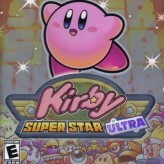 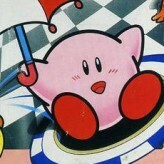 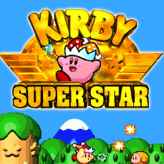 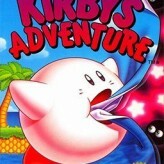 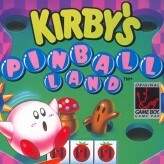 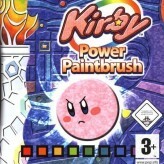 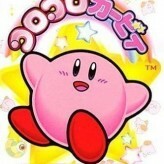 GamesHaha.com features a wide selection of Kirby games from the traditional action platforming Kirby games to the innovative golf and fighting games! 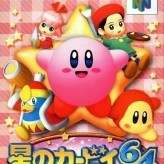 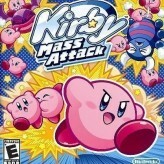 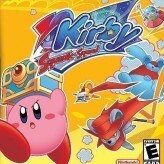 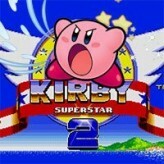 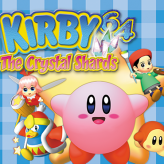 Join up with Kirby and his gang and use a wide variety of abilities to defeat evil wherever and whoever it is!